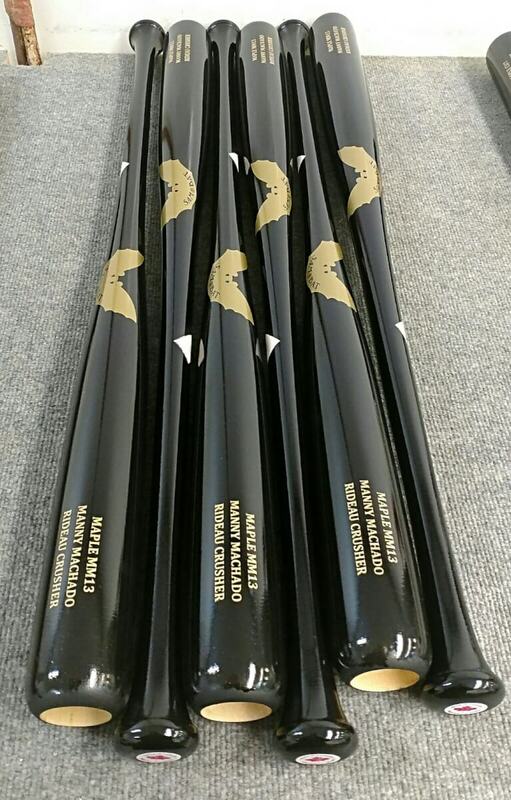 The MM13 is Sam Bat’s JB1 model renamed at the request of Manny Machado. The MM13 is Sam Bat’s answer to the classic i13 profile. The MM13 has a small flared knob with a medium handle that quickly tapers into a very large barrel that has a long sweet spot. This model is extremely end loaded and great for power hitters like Machado. Categories: Gear, Baltimore Orioles, Bat, Third Base, Manny Machado.